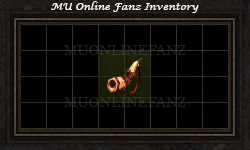 Horn of Fenrir +Protection <+> [MU Online Fanz] <+> Official 3rd-party [MU Online] Fan Site & Game Guide! This [Mount] can be healed with a [Jewel of Life], with a [50% Success Rate]. 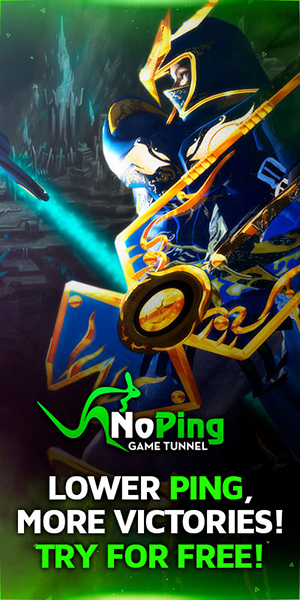 If this [Mount] reaches zero [HP], it is destroyed. Can be crafted from [Horn of Fenrir], via [NPC] [Chaos Goblin Machine].